The End-of-Life Nursing Education Consortium (ELNEC) project is a national education initiative to improve palliative care. The project provides undergraduate and graduate nursing faculty, CE providers, staff development educators, specialty nurses in pediatrics, oncology, critical care and geriatrics, and other nurses with training in palliative care so they can teach this essential information to nursing students and practicing nurses. directed method of teaching, faculty will help teams develop three goals for implementing process improvement related to communication. Competitively selected oncology nurse teams from (2 participants per team) will be selected and the curriculum is appropriate for any level of learner (CEUs will be offered. Visit course page for more details). 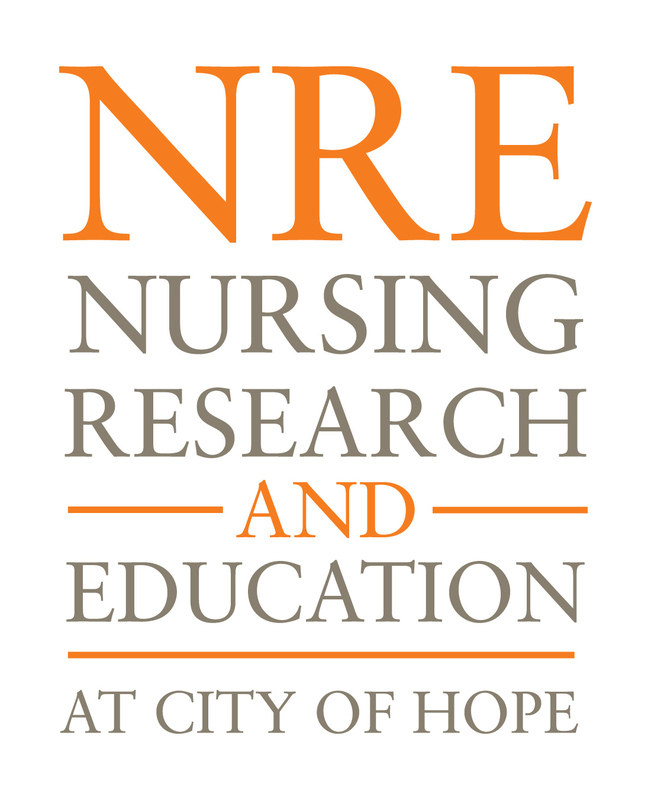 The Division of Nursing Research and Education is nationally renowned for its collaborative, multidisciplinary scientific studies on oncology care. The research program is organized around three major themes: quality of life, symptom management and communication. Studies range from diagnosis and treatment to survivorship and end-of-life care, providing valuable insights in cancer control and population science. Research conducted by this division has improved the care delivered to patients throughout the nation. The Division also holds several professional educational programs each year.